The Indian stock market was lower after the close on Tuesday, as the IT, technology and healthcare sectors fell, leading to a lower stock market. At the close of the NSE, the Nifty 50 fell 0.96% to a six-month low, while the BSE Sensex 30 index fell 0.84%. The best performer at the Nifty 50 conference was Hindustan Petroleum Corporation Ltd, which closed up 4.30% or 9.05 points to close at 217.90. At the same time, Indiabulls Housing Finance Ltd rose 3.62% or 25.85 points to close at 734.65, and Housing Development Finance Co., Ltd. (NS:HDFC) rose 2.04% or 33.75 points to the end of 1668.75. The worst performer was Asian Paint Co., Ltd, which closed down 4.83% or 57.95 points to close at 1134.45. Sun Pharmaceutical Industries Ltd, which fell 4.95% or 30.05 points to close at 575.85, while Wipro Ltd fell 4.30% or 13.85 points to 309.10. BSE Sensex 30 performed best with IndusInd Bank Ltd up 2.62% to 1480.00, Tata Motors Ltd DVR up 1.99% to close at 94.75, Housing Development Finance Limited rose 1.79% to close at 1689.90. The worst performer was Sun Pharmaceutical Industries Ltd which fell 5.07% to 576.30 in the late session. Asia Coatings Co. Ltd. (BO:ASPN) fell 4.86% to 1143.00 and Wipro Ltd fell 3.93 at the close. % to 309.30. 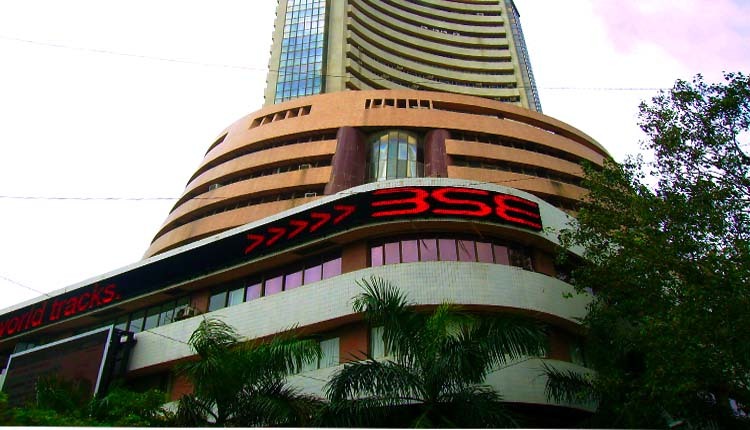 On the National Stock Exchange of India, 1,161 stocks fell, and the number of stocks exceeded the number of high stocks – 418 stocks did not rise and fell 57; on the Bombay stock exchange, 1726 fell, 763 rose, and 132 remained unchanged.